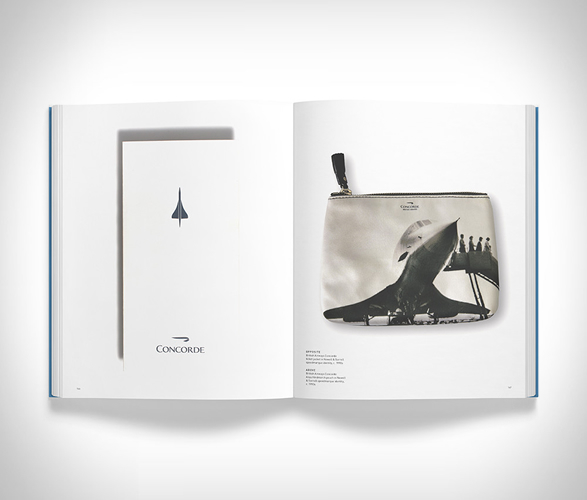 Concorde was the first supersonic passenger-carrying commercial airplane, it was truly ahead of its time, and 15 years after its retirement, the plane still remains a futuristic vision of air travel. 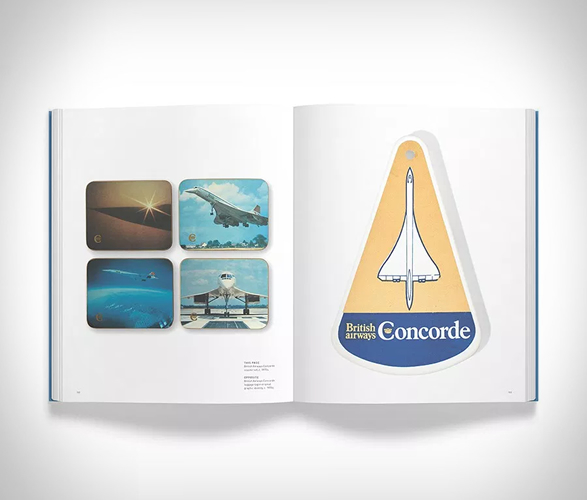 With a cruising altitude of 19,812 metres (65,000 feet) – nearly twice the height of other airliners – and a speed of 1345.6mph (more than twice the speed of sound) Concorde flew 100 souls higher and faster than modern fighter jets, making the journey from London to New York in just three and a half hours. 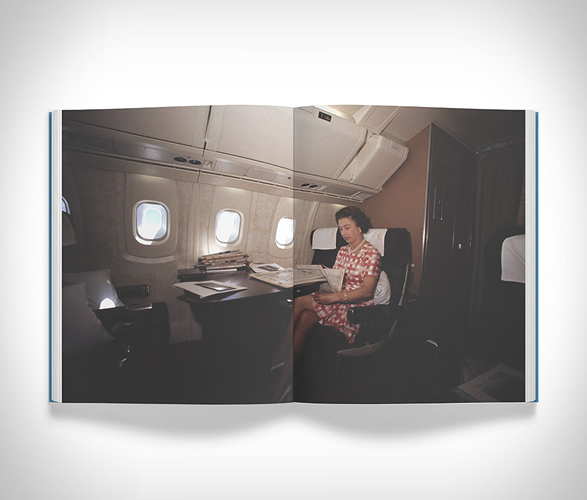 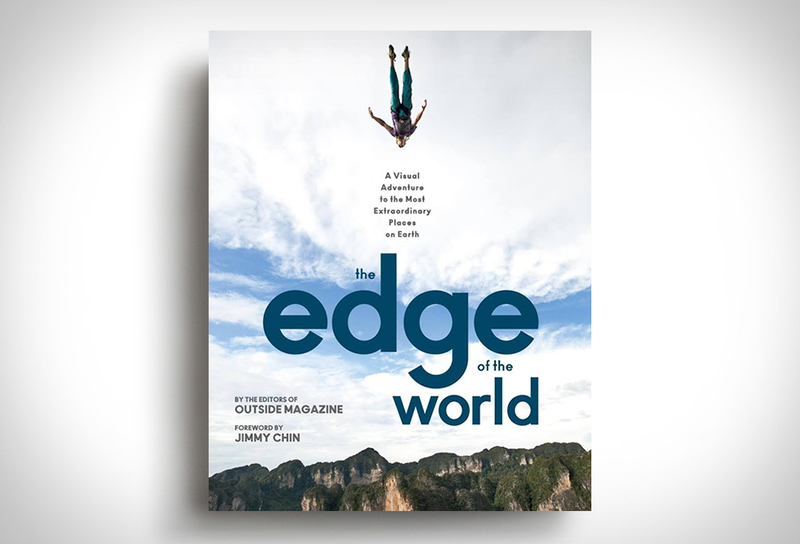 It wasn´t just a revolution in aerospace engineering, it was an icon of industrial design, set the bar in luxury travel, and, quite literally, embodied the jet-set lifestyle, quickly becoming the preferred mode of transatlantic flight for superstars and business moguls alike. 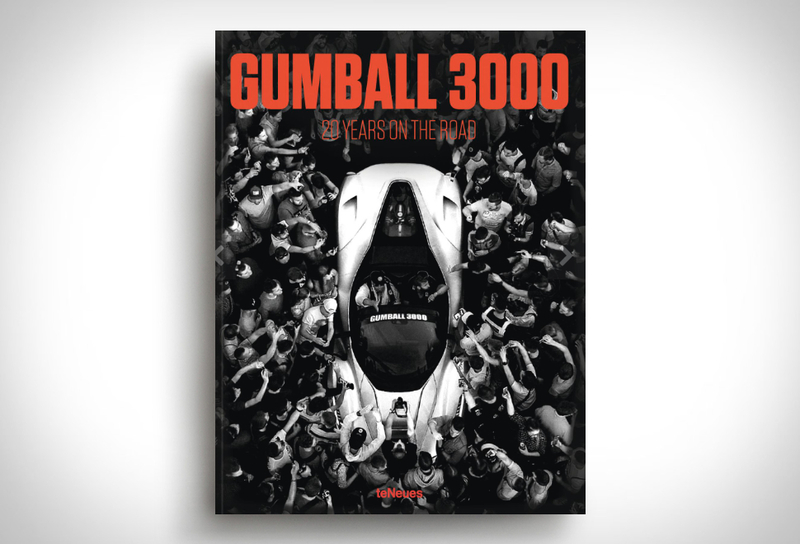 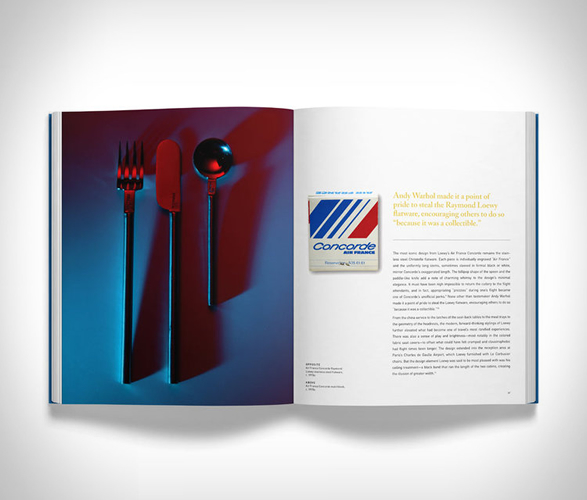 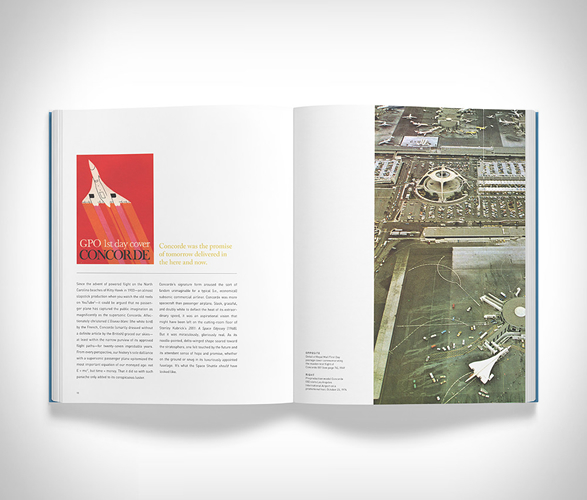 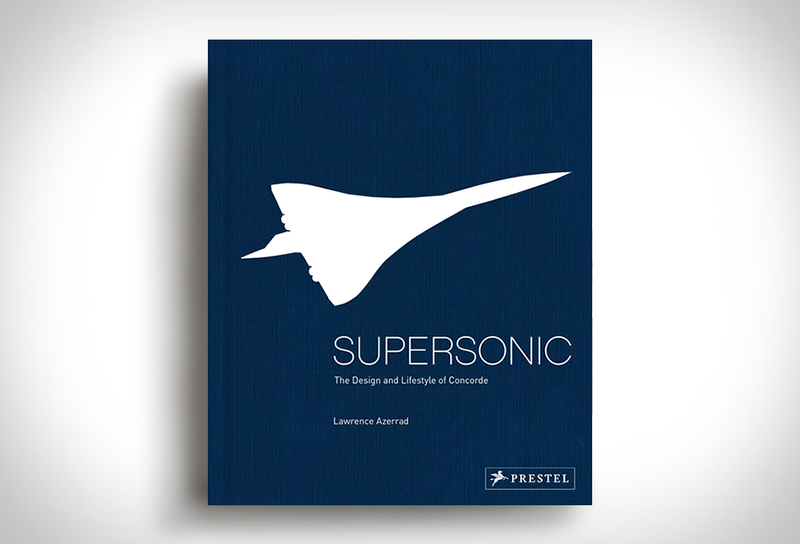 This stylishly illustrated book focuses on the look and feel of the Concorde, and offers rarely seen historical and technical information, and firsthand contributions from the people who helped create the world´s only supersonic airliner.